Her puppet-inspired getup is so detailed! 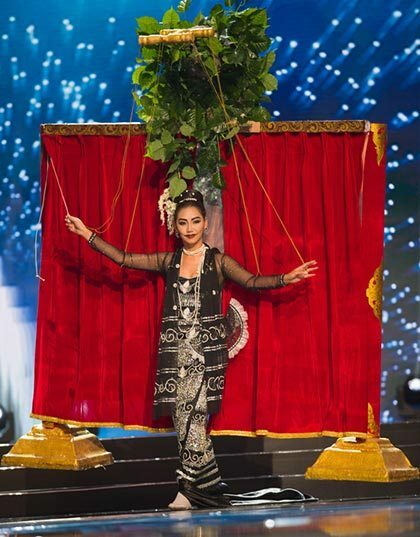 Miss Myanmar Htet Htet Htun was named as the winner of Miss Universe 2016's National Costume segment! 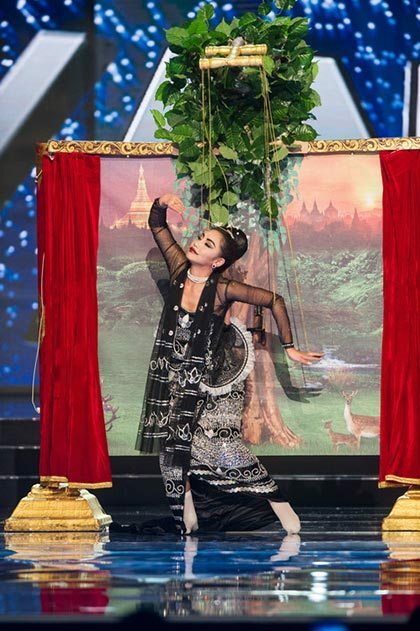 During the preliminary competition, Htet wowed the judges with an intricate costume inspired by Burmese traditional puppetry. It’s good to know all that effort paid off!